Your wedding ceremony is when you pledge to each other your commitment and love for one another. This is your day to celebrate and the ceremony can be as simple or as elaborate as you would like depending upon the event you have planned. This is your day. My Role as your Wedding Officiant, will be to guide you through the planning of your wedding ceremony to ensure it meets your expectations and is one of the high points of this day. As your Wedding Officiant I will guide you through the planning of your wedding ceremony to ensure it meets your expectations and is one of the high points of this day. There will be steps you will have to take on your own – such as applying for a marriage license in the town or city where you will be wed – steps we will take together – sharing ideas, readings, your story – and steps I will be responsible for – writing and performing the ceremony. I will be the Director ensuring that your vision is intact and that it is a memorable moment during a day filled with special moments. 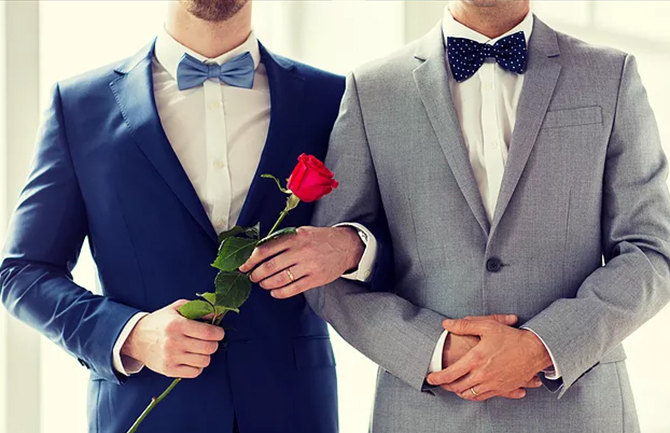 The wedding ceremony will include a welcome address and remarks by your officiant followed by readings, the expression of intent to wed, vows, exchange of rings (or other symbols of your commitment), pronouncement and kiss. Is there a unique story you wish me to share with your guests about the two of you? The choice of remarks, readings, vows, and traditional and non-traditional expressions of your commitment will be unique because they are yours. When two very different families are joined together, the ceremony can be an opportunity to bring them together by including them in the ceremony. You will remember that your Officiant was an excellent guide/planner, provided reassurance, confidence, and calm before and during the day’s events, and directed a ceremony that resonated with you and all those in attendance.